Towards the end of last year, I was approached by TVNZ’s breakfast programme for my views on the business year that was 2018, and my forward-looking thoughts for the year ahead. Since then, the holiday period has enabled me to catch up with friends from all types of backgrounds and we have continued that discussion. The biggest concern to come out of the year we’ve just had is the continued difficulties of the construction sector. Early last year we saw the Hawkins subsidiary Orange H in liquidation and that was followed by receiverships at construction companies Ebert’s and subsequently Accent. On top of that were the well documented troubles of Fletcher Building. 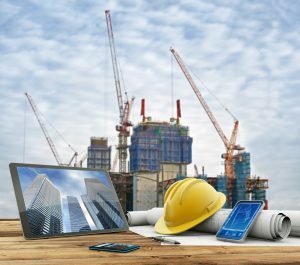 The construction industry is troubled by a number of factors. Monopoly pricing of raw materials in this country puts added pressure on costs and there are plenty of examples of builders under-pricing projects to win the jobs. Logic tells us that under-pricing leads to short-cuts being taken, and that leads to quality problems downstream, the likes of which we have experienced with the leaky buildings saga of the last decade. Previous recessions have taught us that construction companies are among a downturn’s early victims. I hope I’m wrong, but the state of the construction sector would indicate that we have more challenging times ahead. To me, the good news story of the year was Rocket Lab. Peter Beck’s brainchild is no longer seen as the unfulfilled dreams of a nutty academic. Rocket Lab raised over $200 million in equity, employed some of our best and brightest in real jobs, opened a new Auckland based production complex, and put a couple of commercial flights into space. All from right here in little old New Zealand. Our very own rocket scientist has taken more than a decade of long hours and tough times, to become an overnight success. But he’s now in a position where companies from around the world are seeking out his company in order to become customers. 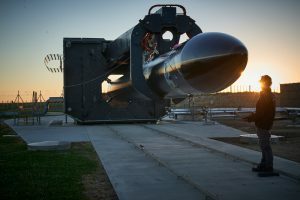 The outlook in 2019 for Rocket Lab appears to be great. They have more commercial flights ahead, a growing staff list, and a “boys own” story for the ages! The biggest change we saw in 2018 was in regards to the expected behaviours in the workplace. The global phenomenons of “me too”, “black lives matter”, and other movements, have put the spotlight on bullying and harassment like never before. And behaviours are expected to change as a result. Those of us in leadership roles are now expected to treat bullying and harassment with the same level of priority and urgency as health and safety. The challenge here is that expectations in terms of behaviours are moving at a faster rate than the ability of many people to change those behaviours. In New Zealand and overseas, we have seen the evidence in the cases of politicians, lawyers, executives and even sports coaches whose actions, which would have been accepted and possibly laughed at a year or more ago, have resulted in high profile embarrassment and job losses. Let’s not misunderstand this issue. Any behaviour that is deemed to be intimidating, and any activities that look like bullying or harassment, particularly when that behaviour is committed by people in senior roles and targeting those in more junior roles, was never acceptable. However, the big change is that those activities are now more likely to be spotted and ‘called out’. In 2019, this issue is only going to get bigger and noisier, and reputations will continue to be scrutinised on the back of a comment or act which was once deemed unworthy of mention. As we look forward to the year ahead, there appears to be more economic uncertainty than we have seen in the last decade. 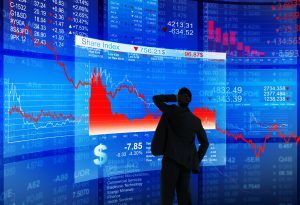 The global financial markets ran out of puff at the end of last year and it’s difficult to read where they might go next. Housing prices seem to be in freefall in some of Australia’s main cities and there is plenty to suggest parts of New Zealand might follow. The reputations of many of the world’s leaders, whom we rely on for our traditional stability and prosperity, are in tatters. Trump, May, Merkel and Macron have all had holiday season’s that I suspect they would rather forget. However, it is China that holds the most intrigue for me as we look forward. In particular, I will watch with interest the future behaviour of the Chinese investor. In New Zealand and elsewhere, our local investment markets have been heavily influenced by Chinese investors over the last few years. That influence has not always been welcome or popular, and as a result we have seen governments, including ours, seek to manipulate the behaviour of the Chinese investor through a combination of legislation and the modification of some financial instruments. At the same time, China has problems of it’s own. Growth has declined dramatically over the last year and is forecast to continue to slow. The trade war with the USA will take a toll on both economies at some point. There are headlines about unemployment problems in China and the central bank is injecting funds to stimulate the economy. As a result, China’s investment abroad in 2018 dropped dramatically. As we watch 2019 unfold, it will be interesting to see how China, and it’s investing public in particular, react to this set of events that many of them will not have experienced in their lifetimes. And as investment destinations, countries like New Zealand can only watch events unfold and wait for the impact. As I seem to say at the beginning of every year, we have a fascinating year ahead. 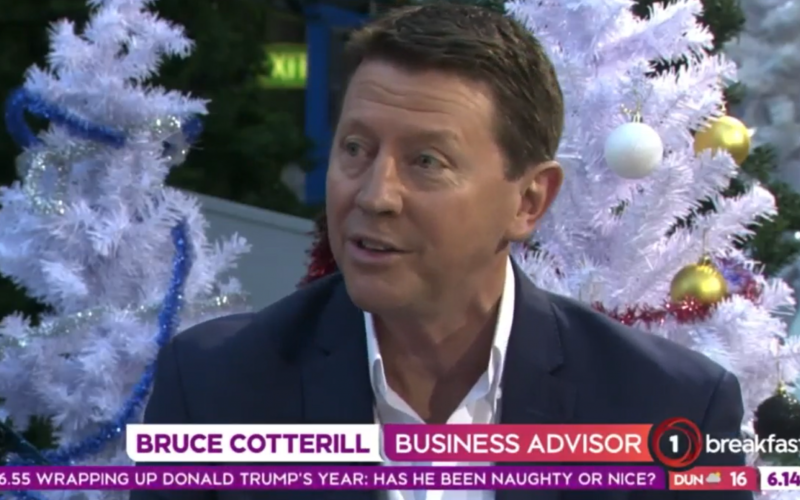 Bruce Cotterill is a Company Director and author of the best selling book, “The Best Leaders Don’t Shout”.